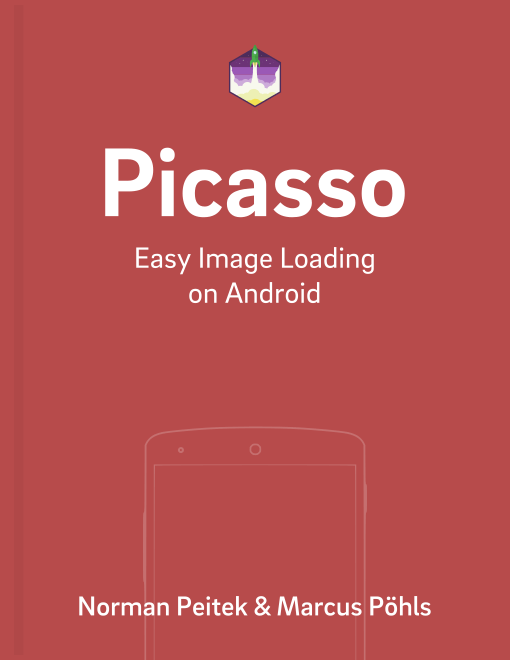 In the last two years we've written 24 Picasso tutorials, which describe every little feature of Picasso. We would love to write more, but unfortunately there has been no new release of Picasso in over two years. The latest version at the time of writing is still 2.5.2. However, development has not been standing still. Picasso is not an abandoned project. There have been hundreds of commits since the last release. Those new commits bring in some goodies, like OkHttp 3 as the default network stack, a parameterless .with() call (instead of the annoying .with(context)), and some under-the-hood improvements. In this tutorial, you'll learn how to add the current snapshot of Picasso 3.0.0 to your project. You'll also learn how to migrate from a current 2.5.2 version. Sync your project and you can move to the next step. Because Picasso's fluent interface stayed the same, the migration guide (as of now) is fairly short. However, one significant change is that you don't have to pass the context to the .with() call anymore. That means you can replace all the .with(context) in your app with .with(). If you've implemented a custom downloader to use Picasso 2.5.2 with OkHttp 3 as the network stack, you can remove that from your code base. It's not necessary anymore! In this tutorial you've learned how to add Picasso 3.0.0 to your project. You've also seen how to migrate to the new snapshot from Picasso 2.5.2. Finally, you've seen a glimpse into the first calls with Picasso 3.0.0. Do you have further questions on this topic or about Picasso in general? Let us know on Twitter @futurestud_io or leave a comment below.